Need to replace the existing patio door with a new one? It’s always overwhelming to see so many options, especially when it comes to enhancing looks, value and performance of the home. Since there are many door manufacturers in the market, each of them tries to influence people to purchase products from them. As a result, they are left with confusion about which manufacturer to actually go for. The rule of thumb is to analyze home’s requirements and shortlist the best possible patio door manufacturers. Insulation/Energy efficiency: Since sliding patio doors occupy a large space on the wall, chances are high that hot or cold air would escape from the space, causing energy bills to rise with every passing month. Window Mart prides to offer top quality product line that ensures superior energy efficiency and insulation. They can resist warping, flaking, peeling, rotting, cracking etc. They are supremely manufactured and air-tight. Low maintenance: The best thing about vinyl sliding patio doors is that they do not degrade or need maintenance for a longer time period. Most of the people prefer the material for being resistant to repair or maintenance. They give homeowners peace of mind that everything would work well for as long as they want. Moreover, vinyl does not need re-staining or re-painting, which saves money as well as time over the years. When the doors become dirty, all people have to do is to wipe surface with a damp cloth. 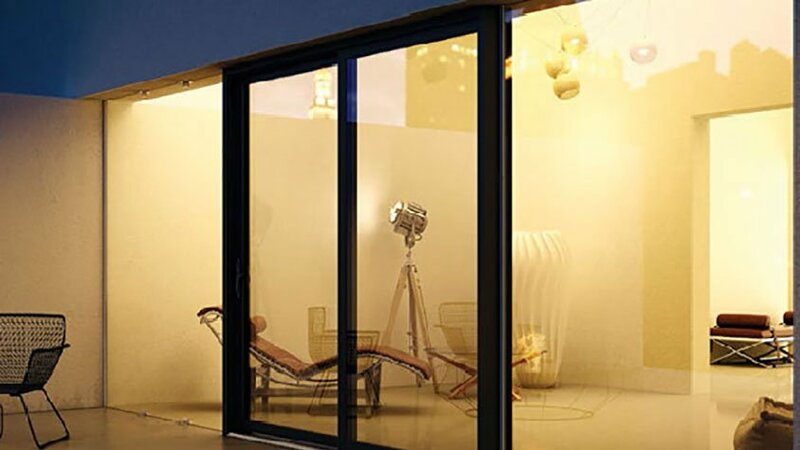 Environmentally friendly: Window Mart has a wide range of sliding patio doors that keep environment healthy. People can customize them as per carbon footprint so that inhabitants do not have to deal with any sort of problem. They have different glass coatings that create comfort throughout the year, whether it’s warm summer or winter. In fact, the glasses can reflect harmful UV rays and prevent furniture and other items from color fading. Noise reduction: Another incredible feature of vinyl is to reduce noise inside the home. No other material could be able to resist noise. Vinyl works as a barrier between outdoor voices and indoor voices, thus keeping internal environment peaceful and comfortable. So, after considering the following factors, homeowners would be able to find a suitable type of sliding patio doors and ensure satisfactory performance.